A variety of interesting designs to provide information in the best way. 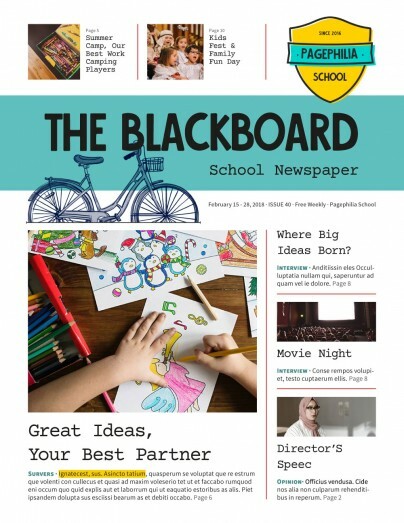 It is a school newspaper template made in Adobe InDesign; perfect for news publications in Letter format adjustable to other types of projects. 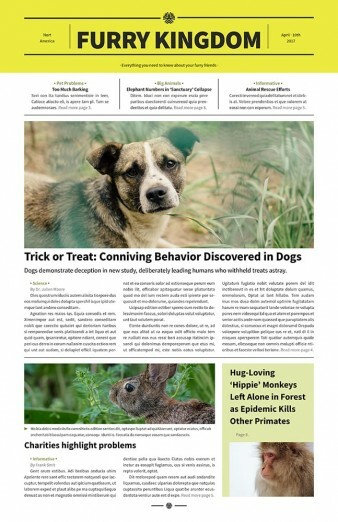 It's a beautiful newspaper template in Tabloid format for InDesign that you can download for free and to customize however you like.